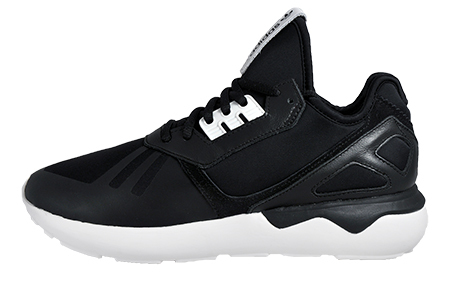 Taking inspiration from the popular Adidas 90’s running style and revamping it into a contemporary sleek modern design, the Adidas Originals Tubular Runner offers high quality performance as well as undeniable flair that can upgrade any workout. 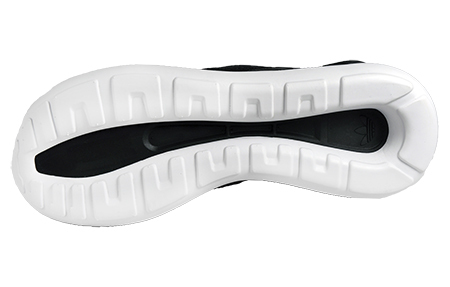 These stylish runners are composed from a core black breathable stretch upper for flexibility and comfort, whilst the iconic Tubular tread adorns the outsole providing excellent grip and durability. 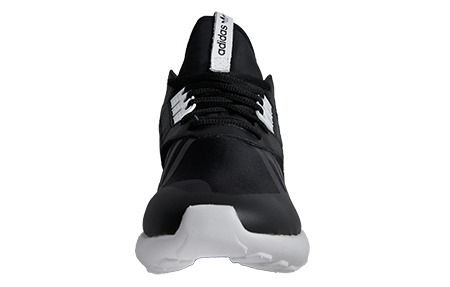 The Tubular Runner is detailed with black leather overlays surrounding the lacing system, with a matching leather heel cage for stability while you work out. 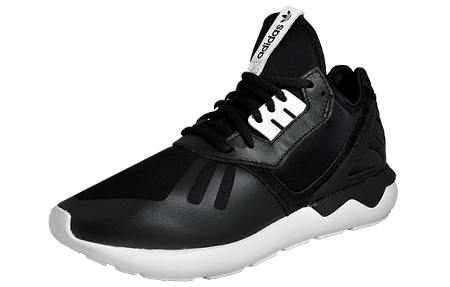 A distinctive white ghilly lacing system holds the high-quality laces in place for a snug and secure fit, whilst aiding the unique style that the Tubular Runner is renowned for. 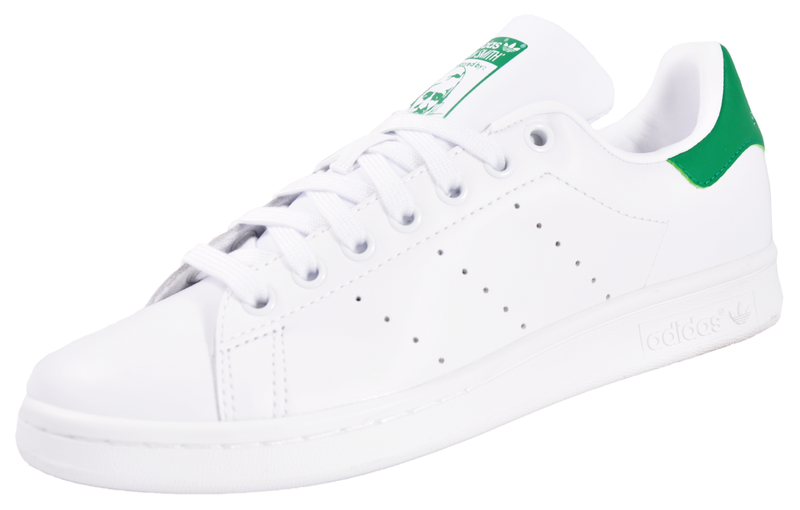 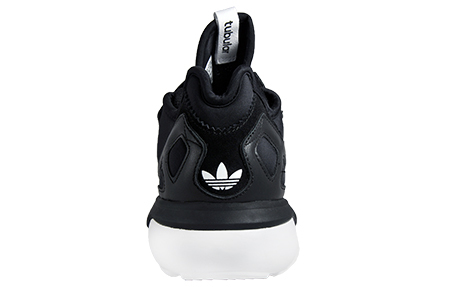 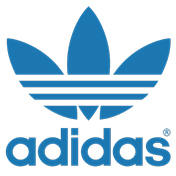 The design is finished with Adidas Originals logo to the heel and a white leather tab with Adidas branding is proudly displayed to the tongue.